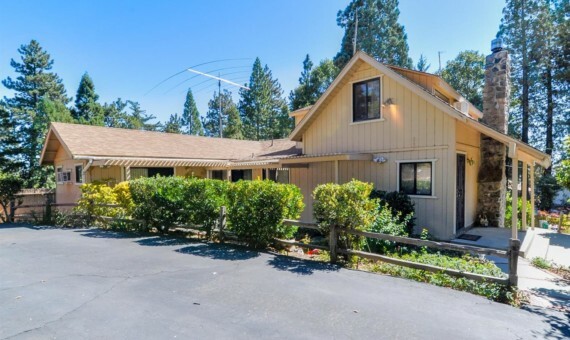 Homes for Sale in Crestline, CA and Beyond! 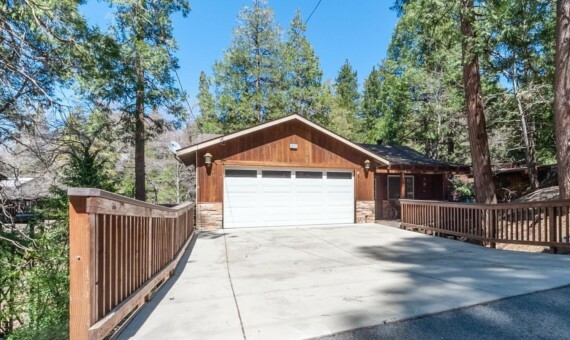 Whether looking for a Mountain House, Vacation Retreat, Cozy Cabin, Place to Retire or an Affordable Starter Home, in Crestline Ca we have it and so much more! 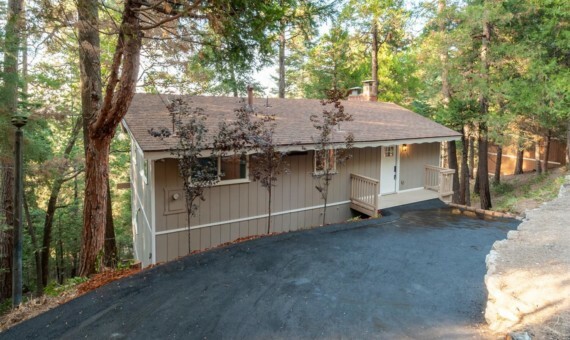 So many homes for sale in Crestline Ca, in a great range of features and price point. 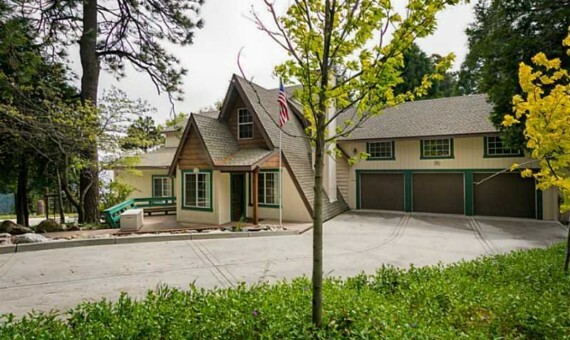 Call Today to see all that mountains have to offer, from the Lake Gregory Fishing lake, to boating and kayaking on Lake Arrowhead, we have it all! 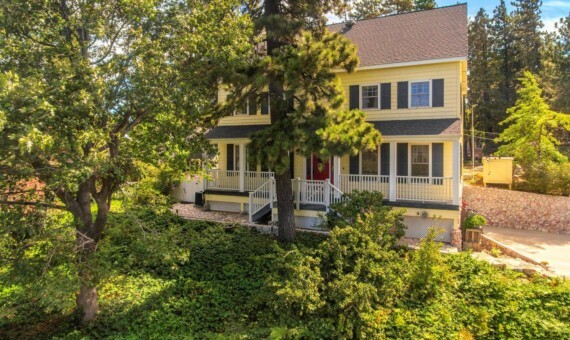 Be first to see new listings and Sign Up for email notifications here!